The recording of two Revolver songs was completed during this session, which began at 7pm and finished at 1.30am the following morning. 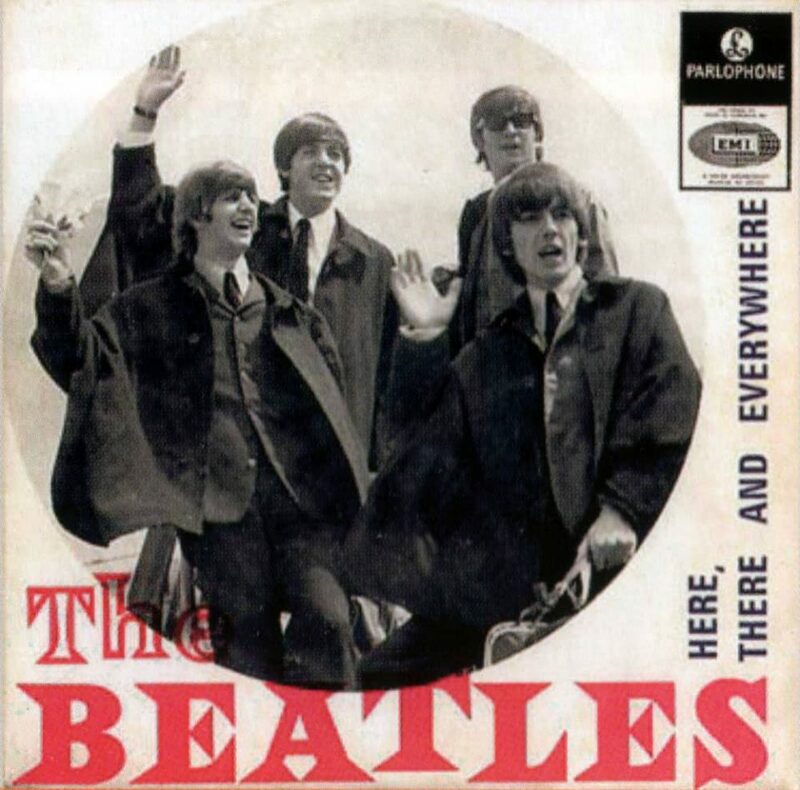 Here, There And Everywhere received some harmony vocals by Paul McCartney, for the lines "Love never dies/Watching her eyes", and George Harrison added some lead guitar. Harrison then overdubbed a guitar solo onto Got To Get You Into My Life, a song which The Beatles had begun during the second Revolver session on 7 April 1966. The solo was dropped into a track also featuring vocals, organ and tambourine, which had been recorded on 18 May. It can be heard from 1'45-2'06 on the finished recording. Five mono mixes of Got To Get You Into My Life were made towards the end of the session. The last of these was treated with additional brass and woodwind on 20 June 1966, the result of tape copying and remixing of the 18 May trumpet and saxophone overdub.